If grace is defined as unmerited favor from God because of His unconditional and sacrificial love for us manifested through Christ on the cross, so why do we position ourselves in the same horrible state we had been in the first place which penalty was eternal wrath? In fact, in order for God to be gracious to us, He had no choice but to withhold what we had truly deserved which was His judgement. So His grace which is something undeserved given to us that is so precious should be embraced, cherished, and appreciated by our sincere willingness to lead holy lives that fulfill its main purpose for which it was given, which was to empower us to walk away from sinful living through Christ’s death and resurrection. Thereby, God’s grace shouldn’t be abused or taken advantage of as a result of persistent sinful living to the extent it becomes something that is in vain. The truth is whenever grace is part of the equation, what you have is God, us, His justice, our sins, and chance and time. So grace is time upon time, and chance upon chance that God has given us, so that we can get right with Him. 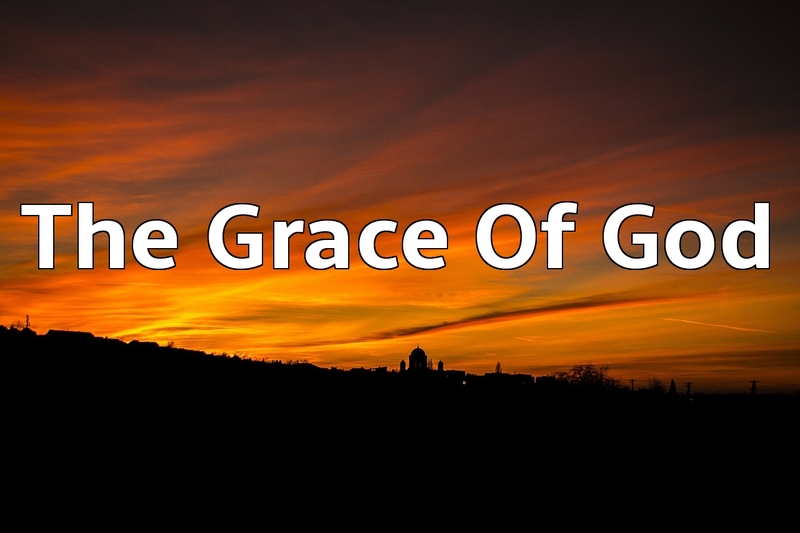 Meaning that salvation, repentance, and restoration is readily available under grace. On the other hand, when grace is taken out, then there is no more time and chance available. Consequently, It becomes a matter of God giving people what they had truly deserved which is eternal wrath. This entry was posted in Important Bible basics and tagged Compassion, God's grace, Grace, Love, Mercy on August 18, 2015 by trueliving33. Great exhortation! Thank you so much for reading and following holdingforthhisword. God bless us.